Fassinating Fassbender - A Michael Fassbender Fan Blog: Michael in London! 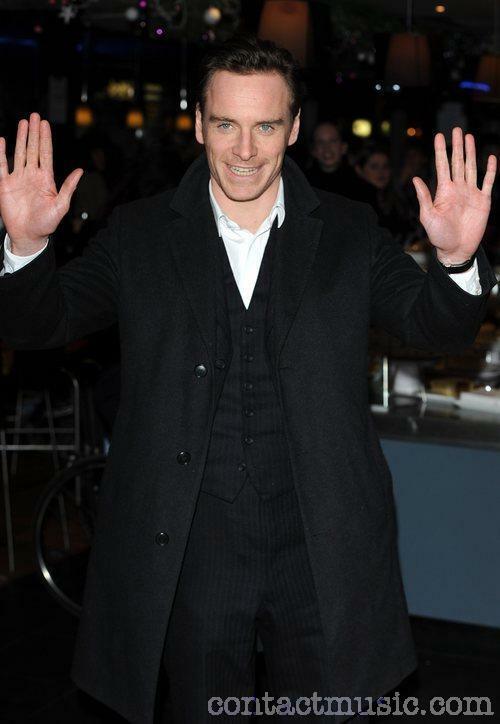 See my big, soft, lovely man hands? 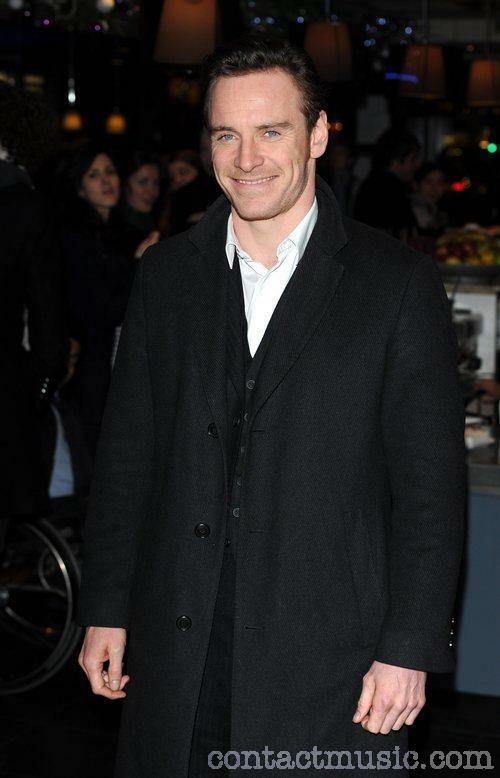 See, I was looking for these pictures of Michael Fassbender before I left for London Friday morning! 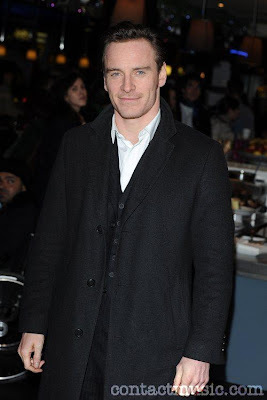 Here it is Sunday night in cold London and I find these gorgeous pictures of our boy at the Jeremy Thomas tribute at the Curzon Soho Thursday night! Long time no see!